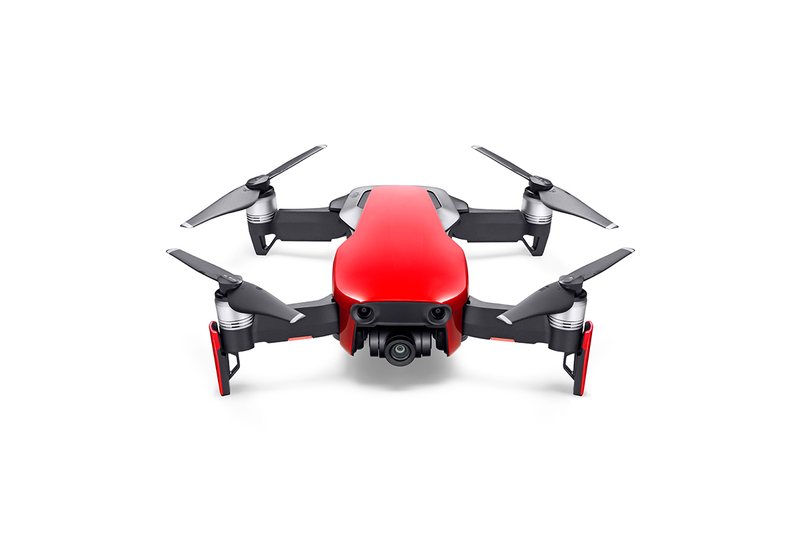 Soaring like a bird to get the most impressive views is no longer a challenge with the DJI Mavic Air. You have the power for both exhilarating adventures and perfect pictures. The DJI Mavic Air features cutting-edge design and is engineered precisely to be highly portable. Simply fold it up and take it as far as your imagination can fly. Buy DJI Mavic Air Online and get free shipping Australia wide. The DJI Mavic Air lets you capture stunning 180 Sphere Panoramas and individual professional photographs with your fingertips. The high level of detail is thanks to the 3-axis gimbal-stabilized camera. Paired with the 1.2/3 CMOS sensor, it shoots stills at a dramatic 12MP. This leads to a capability of 4K video at 30 fps, ensuring dense and detailed images set to impress. Use the 8GB of integrated storage or transfer at 100 Mb/s, as you require. The overall performance is excellent and offers speeds up to 43 mph. There is ample time to collect breath-taking shots with a flight time of 21 minutes maximum. With safe flight control mechanism, it uses sophisticated systems to detect other objects and avoid collisions by building a 3D space view. Technologies used include Visual Inertial Odometry (VIO) and Advanced Pilot Assistance Systems (APAS) to offer you the best available options. Knowing your Mavic Air offers you a secure system gives more than peace of mind. 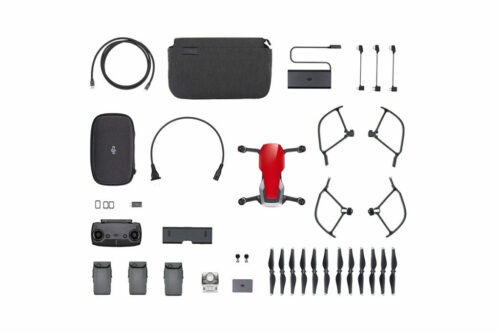 The Mavic Air offers many extra features as standard. 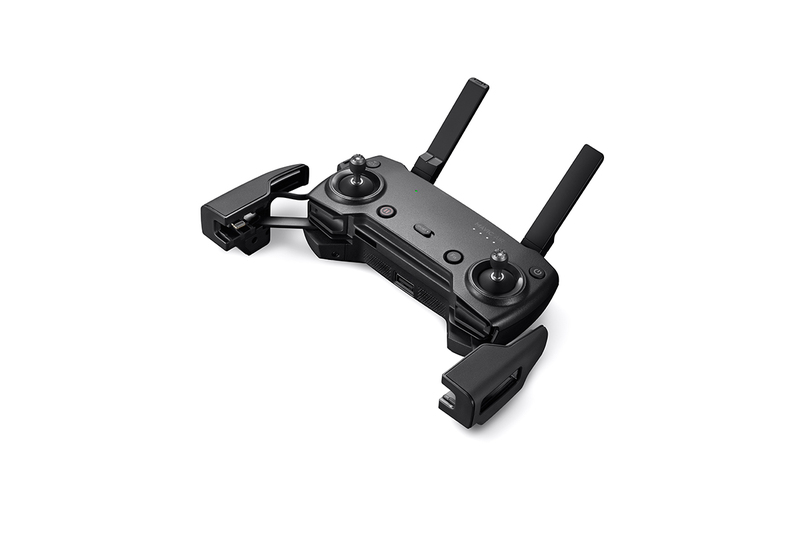 It integrates with DJI’s GO 4 mobile app, giving smart options to work with. View a low-latency video feed or receive a telemetry reading allowing for quick reaction to important information. For advanced needs, use Active Track to follow an individual person or take Quick Shots. Equally, control your DJI Mavic Air without the joystick by using set hand movements or tap-based commands. So much unexpected flexibility at your fingertips. 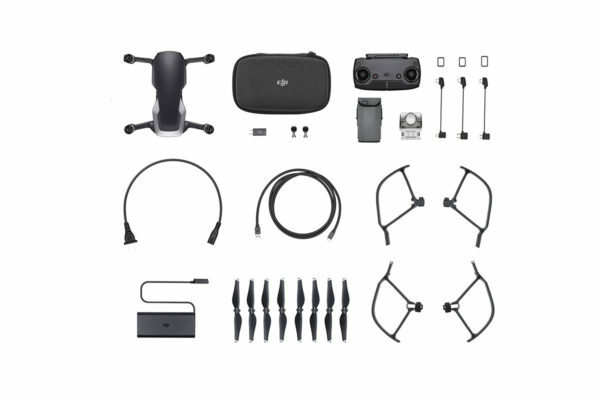 Experience all this and more when you buy the DJI Mavic Air Australia. * Accessories are not covered by any terms of warranty. For detail bursting with life you can record 1080p 120 fps slow-motion video. The Mavic Air gives exquisite capability in maximising your experiences. 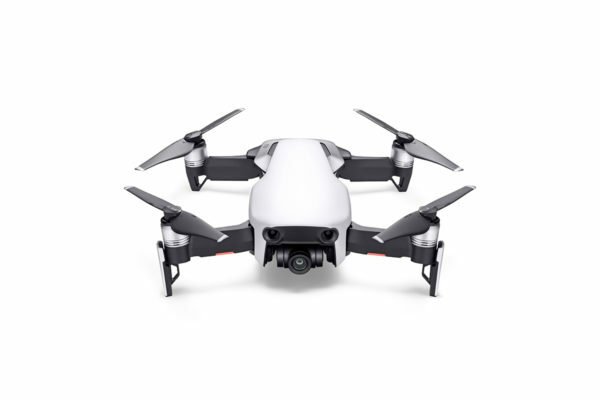 The Mavic Air houses a 3-axis mechanical gimbal and yet is superbly portable, with its angular vibration range reduced to 0.005°. Steadier shots are made easier thanks to the triangular gimbal dampeners. 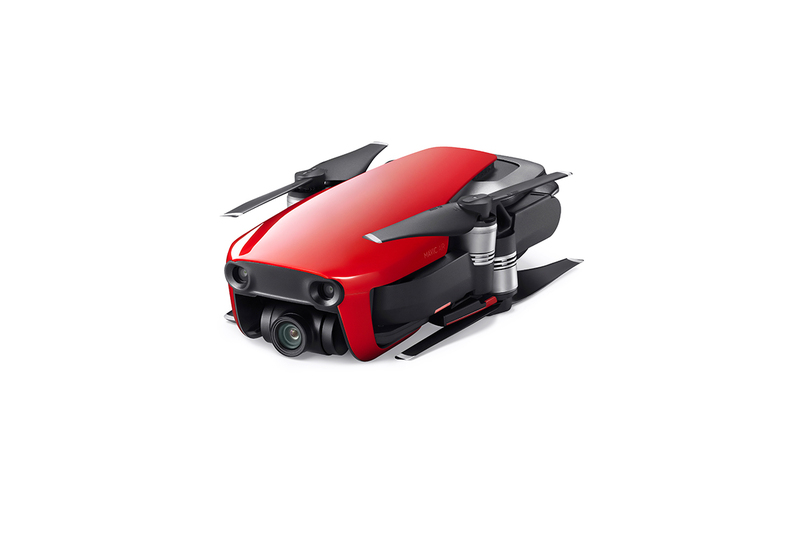 As well as the usual standard shots, you will be impressed by this drone’s capability in creating panoramas. Stitching together 25 individual photographs for a crystal clear 32MP effect, you will find it flawless. This effect takes a mere 8 seconds to produce. It is all thanks to its 3-axis mechanical gimbal. It is the most compact DJI drone to house this mechanism. The video capability of the DJI Mavic Air is there to impress. It records 100 Mbps at 4K 30 fps, so that every moment is superb with UHD quality and fine detail. 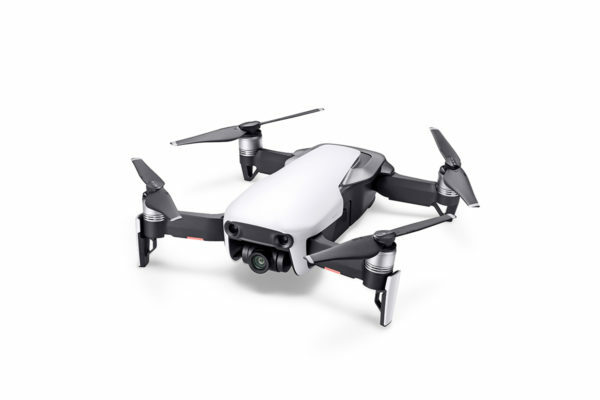 The Mavic Air has an intelligent HDR algorithm for supporting with appropriate exposure across changing lighting conditions. This ensures a more natural transition can be achieved, even where some parts are dark or over-exposed. The DSP acceleration gives better shot ability. The camera’s 1/2.3” 12-megapixel CMOS sensor and 35mm equivalent f/2.8 lens with 24mm focal length, work together in harmony. They offer superior shots in both video and stills. You can save directly to the hard drive for video and individual photos with the Mavic Air. A weighty 8GB of built-in storage as well as a Micro SD card slot gives plenty of flexibility. Files can be exported through a USB 3.0 Type-C port. 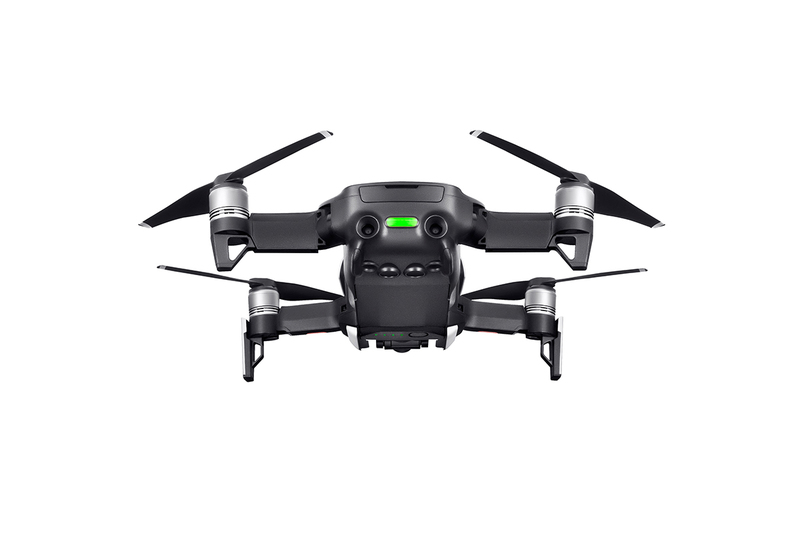 High capability lithium batteries gives the DJI Mavic Air up to 21 mins of flight time to capture those essential shots. They are easy to recharge when needed. This DJI Drone has a smooth interchange process for high motor efficiency. This comes directly from the FOC sinusoidal drive architecture ESCs. Rigorously tested for reliability over thousands of hours, endurance of the propulsion system is ensured. Be reassured by its safety with propulsion at high altitude including at 5,000 meters above sea level. Let the adventure begin with a rush of adrenaline. Use our Sports Mode for a 68kph thrill at top speeds. Buy the DJI Mavic Air Online now and get racing. With a 720p live view from up to 4km away in the dual bands of 2.4/5.8 GHz, the WI-FI video transmission is a system that will offer plenty of options. Ground breaking VIO technology, the sensor system in Flight Autonomy 2.0, offers you enhanced solutions. The system uses a gimbal camera with dual-vision sensors that detect forwards, downwards and backwards. Additional computing cores, IMU redundancies and a downwards infrared sensing system work together to create an intelligent approach to the environment. 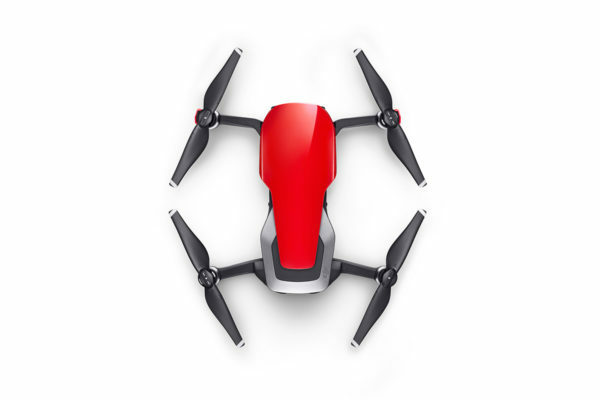 This allows the processor to offer accuracy in hovering and high-performance flight. Active avoidance of obstacles both behind as well as in front, is finessed with the Advanced Pilot Assistance Systems (APAS) for improved safety. With your satisfaction in mind, nothing need hold back your grand plans for adventure. 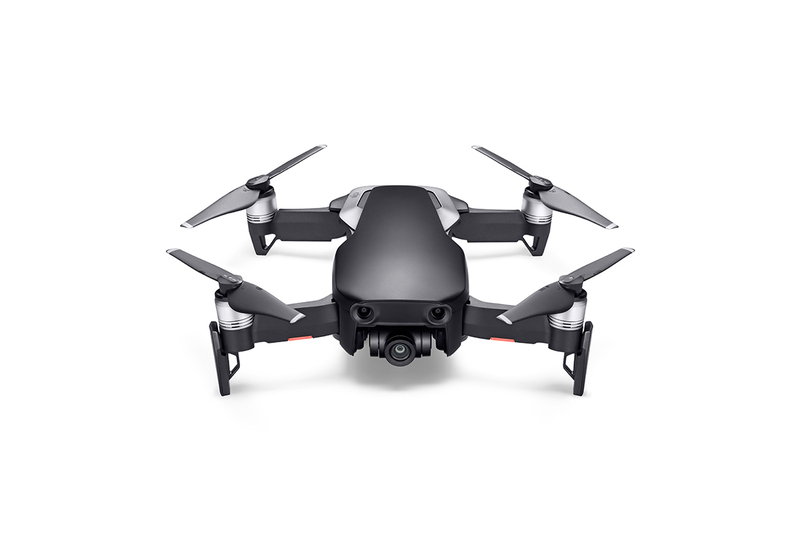 Recent developments in combining two fabulous technology systems have allowed us to double the Mavic Air’s precision when in the air. VIO and a new algorithm for precise positioning work together. Firstly, the aircraft is located constantly in real-time though a combination of speed and altitude. Attitudinal measurements can be made at any speed, with the range of the vision positioning system active from 0.5 to 30 meters. Precision is now also possible indoors with an improved response type to complex environments and surrounding variety. 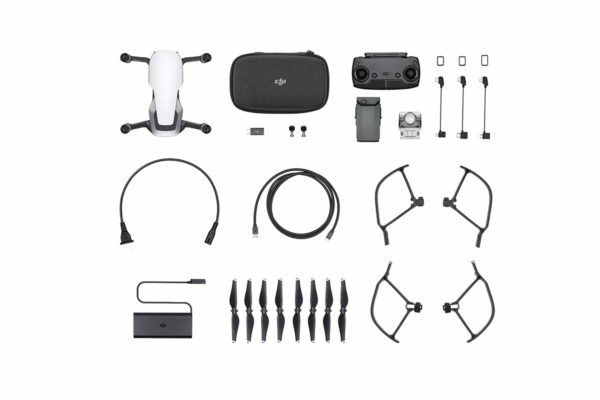 The sensing system on the DJI Mavic Air is impressively precise with seven individual cameras. Located to the front and rear as well as across the underside, the sight potential is vast. Working together with the infrared sensors and IMU they create a 3D mapping system. This ‘sees’ the environment within real time for a defined safety you can appreciate. DJI have completed a wide range of research to map and improve flight path calculation. The results have allowed users maximum manoeuvrability to plan flight paths to avoid potential obstacles. This makes the Mavic Air safer and more reliable. Experience the ultimate flight safety and performance when you buy DJI Mavic Air online. Safety is our primary concern and Flight Autonomy 2.0 has been engineered with multiple redundancies for this purpose. In some instances, the flight compass can experience interference. In these cases the added Vision Compass assists navigation, even where only one directional vision system is functioning. The positioning of the aircraft is still successful in these cases. The dual sensor fusion algorithms are formed from two hardware baseline platforms that can function independently. If a problem occurs in flight with one of the algorithms, the aircraft can swap to the alternate pair as required. This ensures a high quality continuous function which performs seamlessly. 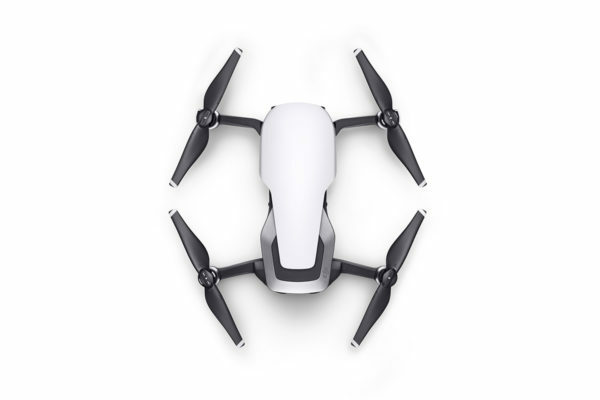 An essential function of the Mavic Air drone is its ability to return to home safely. This system develops pre-existing technology for doing so, to another level. By recording its flight path in real-time, it can return using its concentrated knowledge of the path previously taken. Even if transmission is lost, it can utilise its existing knowledge in a smart way. 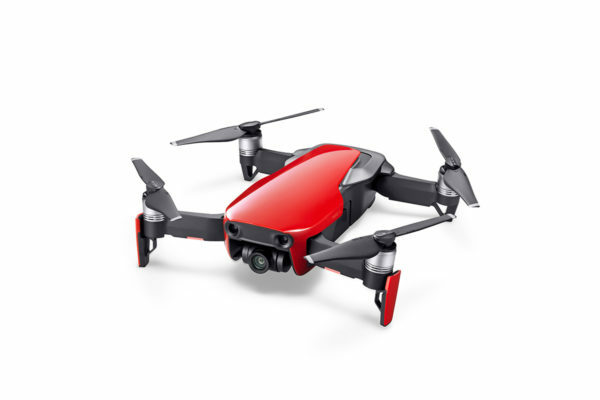 When the DJI Mavic Air detects an obstacle it intelligently manoeuvres it according to altitude. It lands by matching images of the terrain from take-off with real-time mapping for high accuracy. If landing automatically, the ground is scanned and the user warned. Of course if obstacles are found or water is detected, the knowledge system means it will hover safely avoiding potential damage. It is hard to believe that such a portable and precise machine could be so elegant and appealing. The arms and chassis fold flush for a streamlined look and the primary camera is recessed for additional protection. All seven cameras are protected by magnesium alloy brackets, whilst vents channel heat through the rear for internal temperature control. An ultramodern design sees the DJI Mavic Air’s folded size only as tall and wide as a smart phone. It is a mini size but so powerful with a plethora of options to make your dreams a reality. The ergonomic remote controller fits your smart phone inside to give a greater range of options. The control sticks detach to be stored directly inside the pack. This minimises any space concerns and gives greater flexibility. The options for Quick Shots are vast and completed with a tap. Setting up the composition of your shot will be no problem, just choose from Rocket, Dronie, Circle, Helix, Asteroid, and Boomerang modes to suit you. With the DGI GO 4 app, you have the ability to share shots instantly through a range of social media outlets. Positioning on an individual subject can be challenging. The Mavic Air’s ActiveTrack can select up to 16 subjects at the same time. This allows you to identify the one you require with ease. No matter what your subject is doing, the Active Track is of high precision for great shots. Whether they are running or cycling, jumping or moving around, it just works. The Smart Capture functionality allows for interactive controlling with your hand movements. With so many additional options, this fun and intuitive way of free movement allows you to be in control. For the ultimate focus, the DJI GO 4 app allows you to fly where you tap on your device screen. 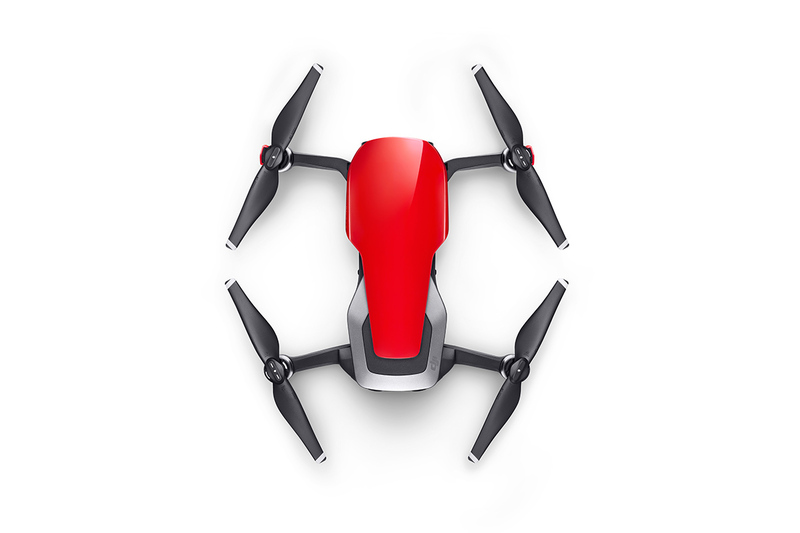 Fully functionality is available with flight both forwards and backwards as well as coordinate and free flight. You even have full control over the speed to suit your needs.